Serving the HVAC&R needs of the Delaware Valley. We have built our reputation by satisfying our customers since 1985. Our technicians are continually trained and highly skilled at the installation and service of all heating, cooling and refrigeration systems. We are available 24 hours a day, ready to make a correct analysis and timely repair or replacement as needed. We know how important your system is to the success of your business. We also understand the importance of being safe and comfortable in your home. 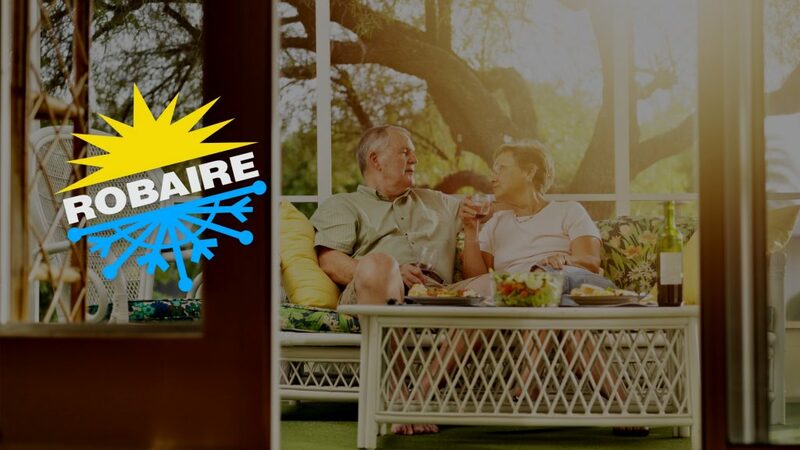 Robaire Company, Inc. is a certified Trane Comfort Specialist contractor. We are licensed and insured in PA, NJ and DE. Please ask for references. Your comfort… It’s that important! 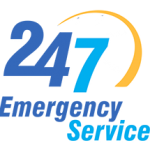 We can provide expert 24 hour Emergency Service available to you 365 days a year. We are here when you need us to service both your residential and commercial properties! Heating, ventilation, and air conditioning (HVAC) systems help to control the climate and keep your family comfortable by regulating the temperature of your home. HVAC systems are also important to keep your family safe and healthy. We are experts in indoor air quality. Our customers benefit from our vast experience! Check our Total Care Service Packages. Your HVAC&R systems are the heart of your business. If your systems are down, so are your revenues. We specialize in custom preventive maintenance programs. A well maintained system will perform efficiently and prevent expensive repairs.